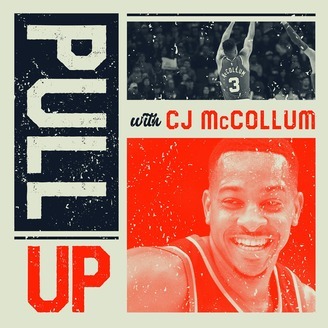 Welcome to this week’s Pull Up Pod – NUMBER 54 – shout out to Horace Grant. 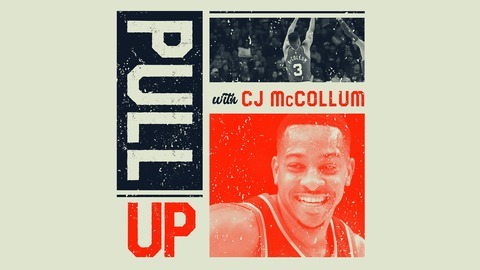 This week, CJ and Jordan discuss CJ’s big night in the Blazers Game 2 victory over the Thunder and how the team is preparing for the hostile atmosphere in Oklahoma City. Plus, the guys take a look at the First Round of the NBA Playoffs thus far, talk about Tiger’s big win at the Masters and review Episode 1 of the final season of Game of Thrones.